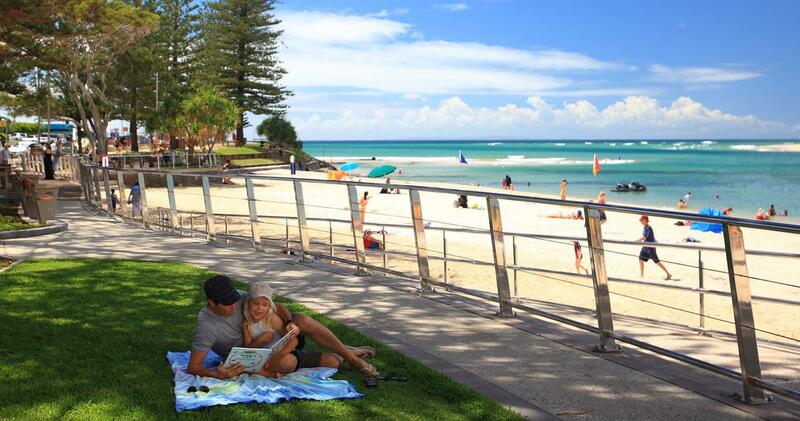 the sunshine coast has some of the best beaches in australia and caloundra is blessed with five all within 10 minutes from rumba beach resort. 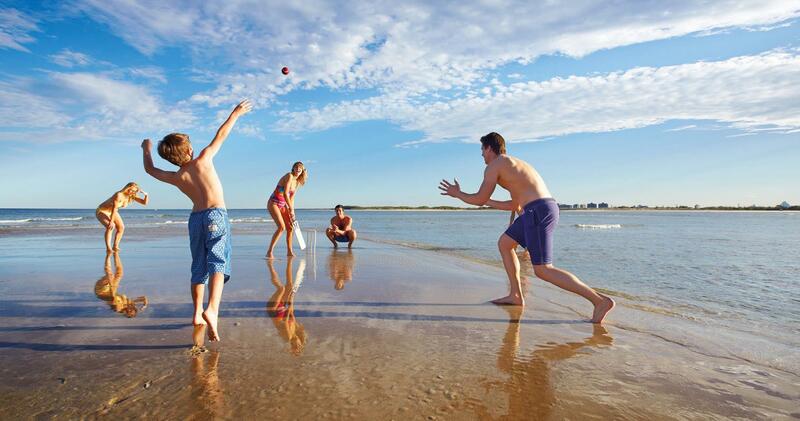 Bulcock Beach is opposite our resort, a beautiful patrolled calm water beach ideal for families. The nearby Happy Valley has a great surf break at the point ideal for learners and a grassy park area for the little ones to play. Kings Beach is a short stroll along the coastal pathway. Swim in the saltwater oceanfront swimming pool or have fun in the water park. 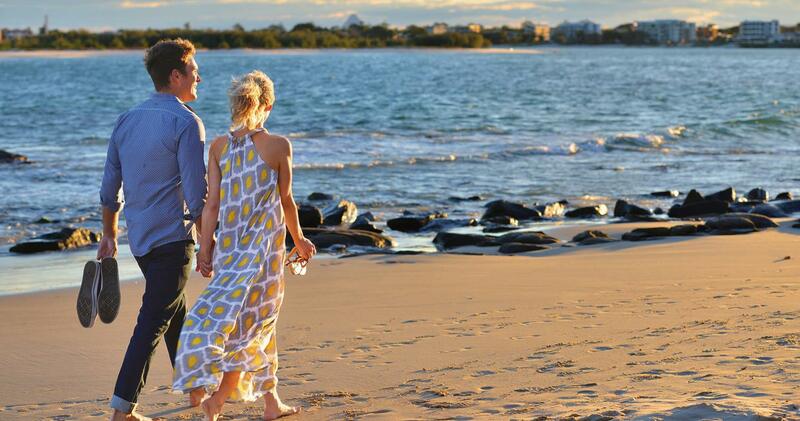 Golden Beach, Moffat Beach & Dicky Beach are all very different and worth a visit while you are in Caloundra. See live coverage of Bulcock Beach on coastal watch.